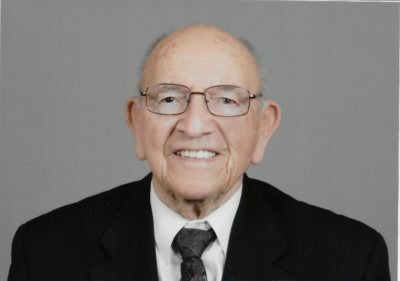 John L Beamer, Ed.D. of Sun Lakes, Arizona passed away on April 9, 2019. John was born in Canton, Ohio February 23, 1930. He is survived by his beloved wife, Veronica, daughter Johanna Carlisle- Zepeda of Phoenix, Grandson Maxx Carlisle-King of New York City, brother Carl of Dover, Ohio, and Brother-In-Law Alex (and Mae) Hubbard. John and Veronica moved to Sun Lakes in 1985 while winding down their careers and enjoyed a complete retirement including a great deal of travelling in the USA and abroad. 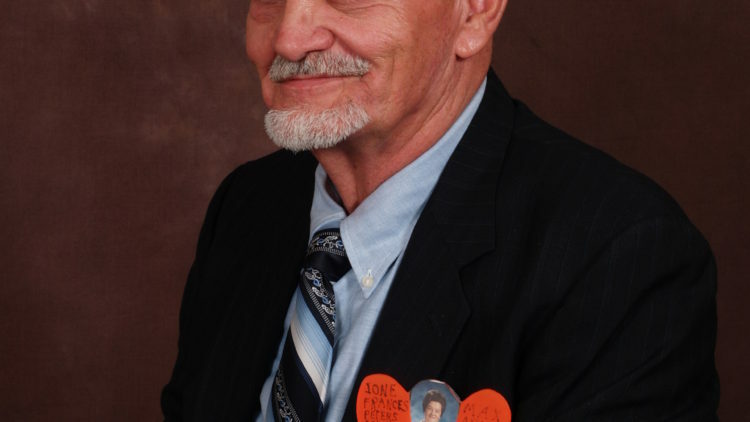 John served on the Board of Directors for the Oakwood Villas 46A including President of the Association. John attended Kent State University where he received his Bachelors and Masters degrees. He obtained his Doctorate degree from The George Washington University in Washington D.C. John spent 38 years as an educator and ended his career as Superintendent of Schools in the Santa Cruz school district. He taught at Nova University for eight years and served as an instructor preparing school faculties for North Central Accreditation. He wrote several articles for various educational publications. John was always active in his life. He played baseball in high school and college, and spent 13 years in the Canton City League and Northern Ohio Industrial League as a left handed pitcher and named to a few all-star teams. He pitched three one hitters during his career. His baseball career was interrupted by the Korean War, serving as an Army medic from 1951 to 1953. He also served in Europe during this time. John was an avid golfer playing in the men’s clubs at all of the Phase II and Phase III courses at Sun Lakes. He was President’s Club first flight and fourth flight champion at Cottonwood, and first flight shoot out champion at Cottonwood and Palo Verde golf courses. He and Veronica were couples champions one year at Palo Verde. He was proud of his six hole in one shots but more proud of Veronica’s two hole in one’s. He and Veronica enjoyed playing golf together. John involved himself in various hobbies such as building several pieces of fine furniture for the home, building his own golf clubs as well as for other friends, and was very involved in photography. He has received over a hundred award ribbons for prints and digital images at State competitions as well as a few international awards. He was twice named Photographer of the Year by the Sun Lakes Camera Cub where he was a member and served one year as its President. He also created several photo books and child photography story books for his Grandson. He photographed the local dance troupe, Silver Foxes, over the years and created yearly calendars for them depicting their various dance venues. John loved life, but more than anything, his deep love for Veronica sustained his life. John is also survived by two nieces, Colleen Page of N.Lawrece,Ohio, and Trisha Hennessy of Canton, Ohio, and one nephew, Timothy Beamer of Massillon, Ohio.